2017 Colors Happening on November 4th! 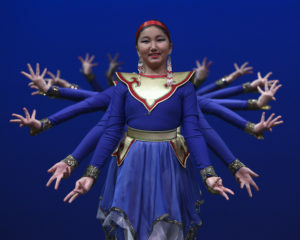 Get Ready for the 8th Annual Dance Asia Colors Showcase on November 4th. You can reserve your tickets right now. Please donate generously to support heritage arts so we can continue to bring you more creative performances. Stay tuned for the featured performing troupes in 2017! Colors Show Happening on November 20th! 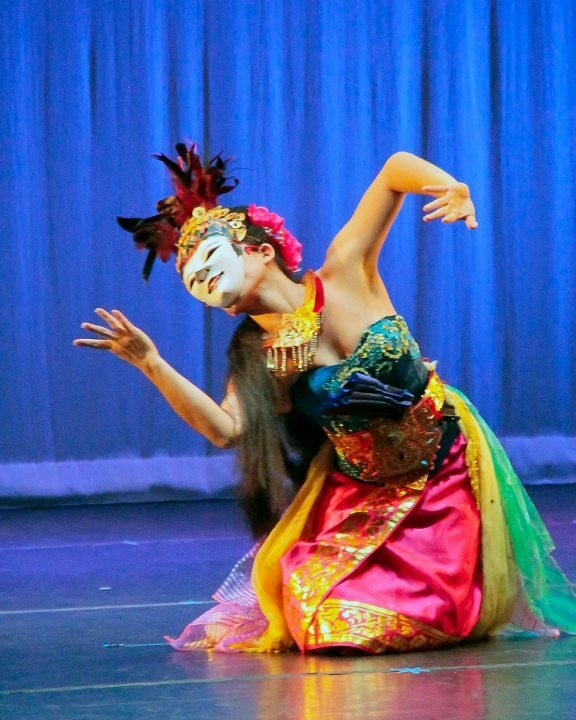 Get Ready for the 7th Annual Dance Asia Colors Showcase on November 20th. You can reserve your tickets right now. Please donate generously to support heritage arts so we can continue to bring you more creative performances. Stay tuned for the featured performing troupes in 2016!